When building a website, it is important to build it with Search Engine Optimization (SEO) in mind. By doing this from the start of your planning, it will help to ensure less work needs to be done in the future. 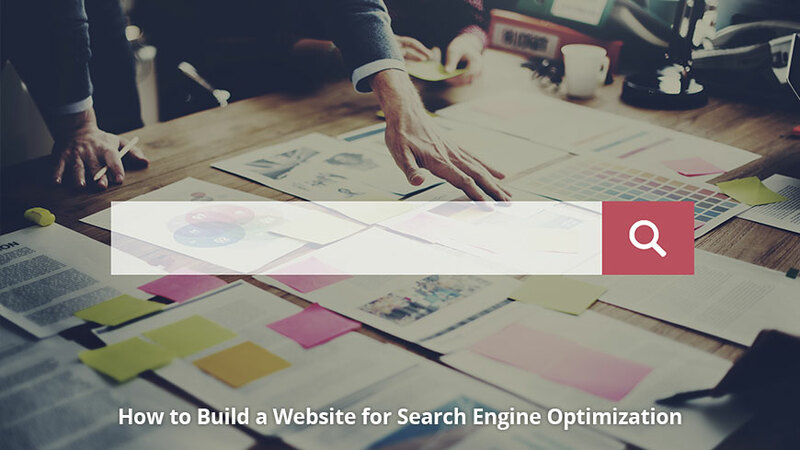 To have to go back and rebuild a website for SEO will take a lot more time and energy than just doing it right from the start. If you are a business with an already established website looking for suggestions of how to increase SEO rankings, this article can also be beneficial for you. As SEO becomes more and more important in the world of the internet, it is becoming more vital to businesses and how successful they are. Using SEO techniques are no longer an option in today’s digital world. These strategies are a necessity to success. 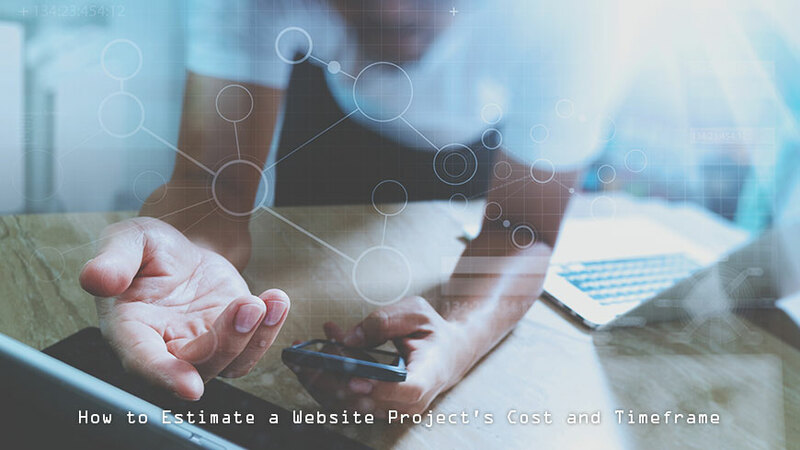 Creating a website takes both time and money, especially if you want it to be effective for your business. A business with an effective website will grow and be more profitable than a business without a website or one that does not draw in new customers. 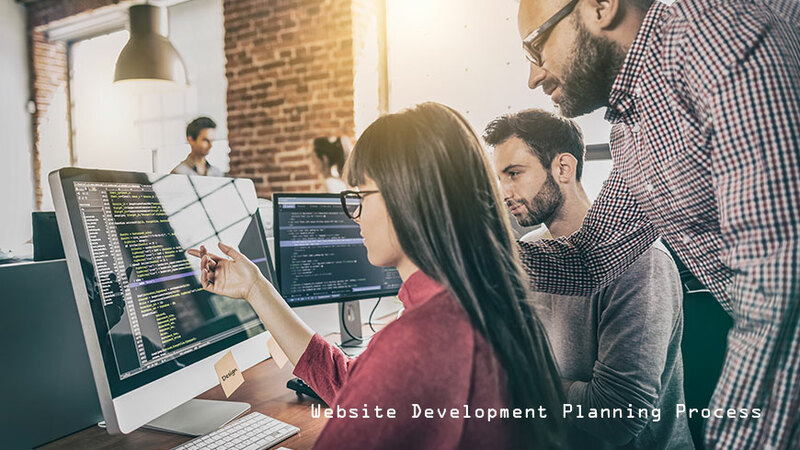 Depending on your own experience with building a website, you might wrestle with the idea of doing most of it yourself or calling on an expert to do the work. It all depends on what goals you might have and what approach you might like to take. It also will depend heavily on your budget and the amount of money you are able and willing to spend on getting a website up and running. Before launching a website, the planning process is vital to ensuring everything goes smoothly down the road. In this day and age, there are so many sites out there on the internet. It is almost impossible for a business to do well without having a website that works well for both the company and its clients. Interestingly enough, there is a lot to be done before the coding of a website takes place. There are many steps which need to be followed for it to be properly developed. The purpose of development planning is to make sure nothing is forgotten. Freelancing has many benefits. A freelancer can make extra money, connect with professionals all over the world, and get the jobs done quickly. Some people may even do freelancing work as their full-time gig. As a freelancer, there are writing jobs, web development, translating, tutoring, and so much more. 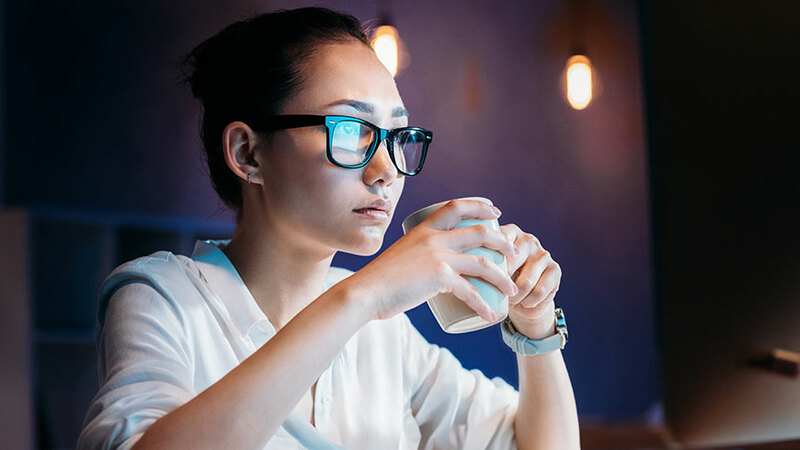 With the internet, online freelancing has become very popular among those that would like to work from home or others that are looking to make extra money. There is so much opportunity online to do freelance work. Understanding the terms behind tracking the development, function, and usability of digital content has become streamlined using the two categories of Key Metrics and Key Performance Indicators. While they are similar in the general sense that they provide information outlining site success, they have different elements that impact how that information is processed. 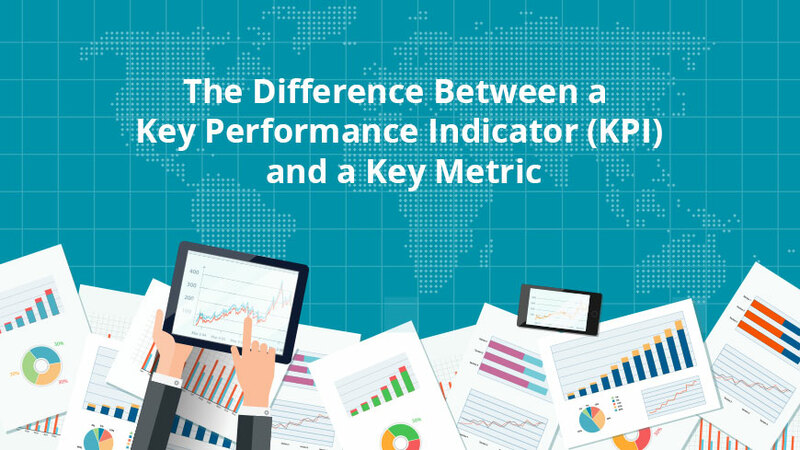 A Key Metric is part of a whole that contributes to the Key Performance Indicator (KPI). By using both data sets, an organization can not only see where they are succeeding in their business but also in what areas they are coming up short.